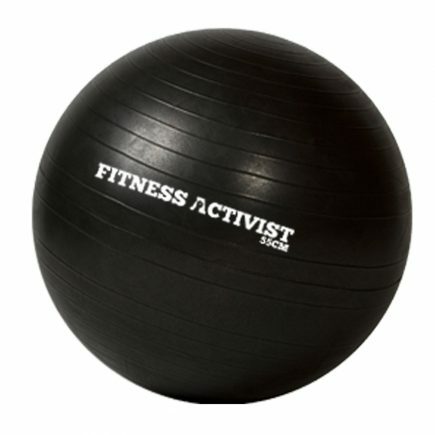 A simple, portable and versatile piece of equipment for a full body workout. Work your arms, chest, back, core & more! 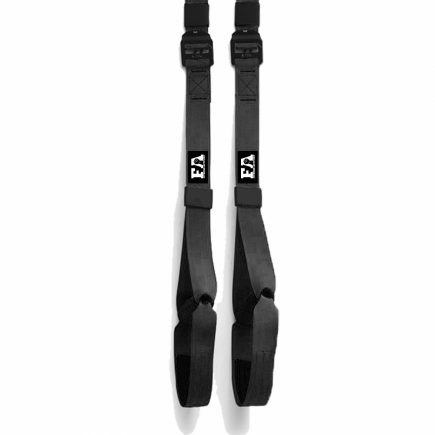 Perfect for push-ips, dips, pull-ups, leg raises and stretching. 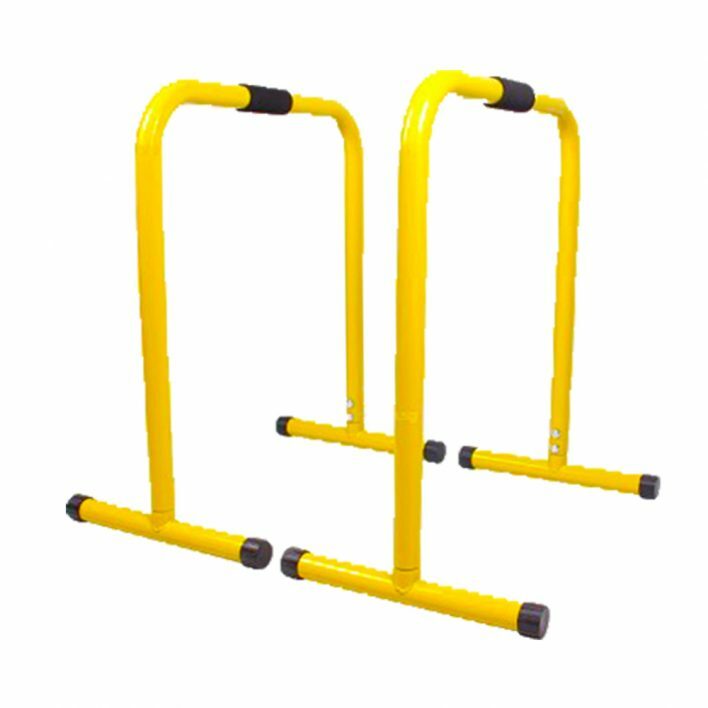 The Lebert Equalizer Inspired Parallel Bars Dips Station is perfect for strength training in a fitness class setting, home gym or as a tool for personal trainers. 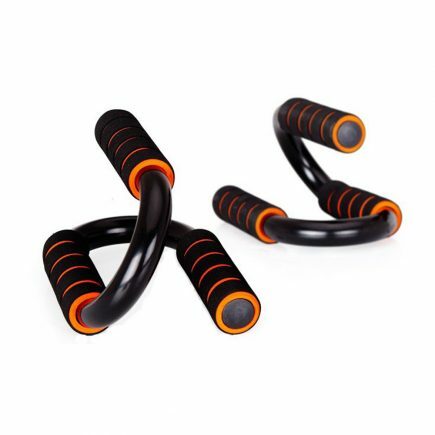 The Parallel Bars works the arms, chest, back and core muscles like no other. Participants use their own body weight as resistance and decide what level is right for them by “self-spotting”. Self-spotting means the legs can be used to assist the user to perform exercises and/or when they cannot continue an exercise. A simple modification (usually leg placement) can allow for the set to be extended. 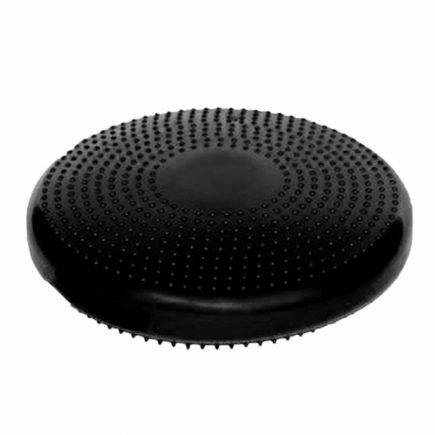 With the ability to easily add more repetitions (without having to stop and change a pin in a machine or have someone helping) this product becomes very versatile. 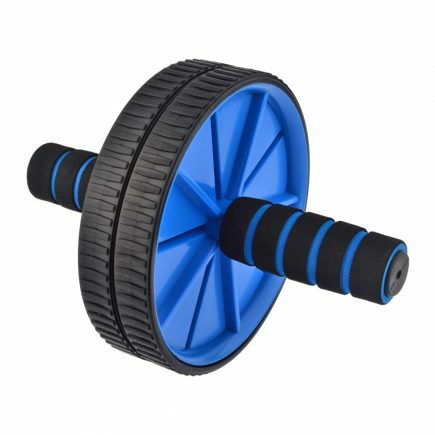 This simple versatility allows the user full control over the amount of body-weight used for a given exercise. The result is greater muscle endurance and strength. Each bar weighs 8 pounds. 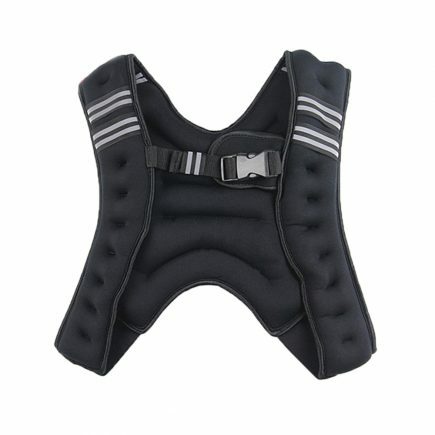 The dimensions are 28-1/2 inches high by 23-1/2 inches wide and it has been tested to support up to 400 pounds of body weight. The Equalizers can easily be stacked together, taking up little storage space. Group Fitness: The Parallel Bars adds a new dimension to any group fitness environment by providing the participants with the ability to perform exercises they have never been able to do without the assistance of large weight training equipment. Sport Conditioning: The Parallel Bars is ideal for sport conditioning and is now being used in many off-ice hockey programs and training facilities, incorporating core stability, movement skills and increased aerobic capacity. 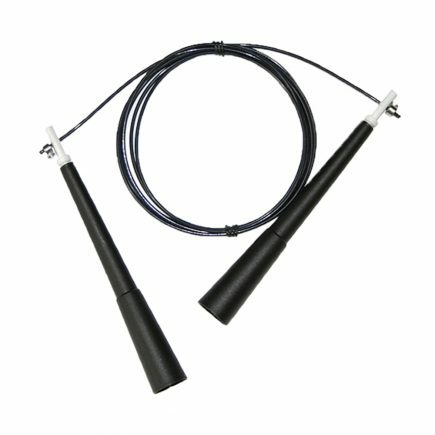 When combined with boxing conditioning, the Equalizer adds an exciting change to hockey training. 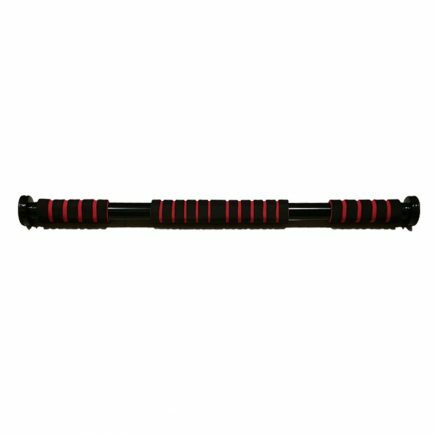 The Equalizer is great for athletes, martial artists and anyone wanting a simple, yet versatile strength training tool. 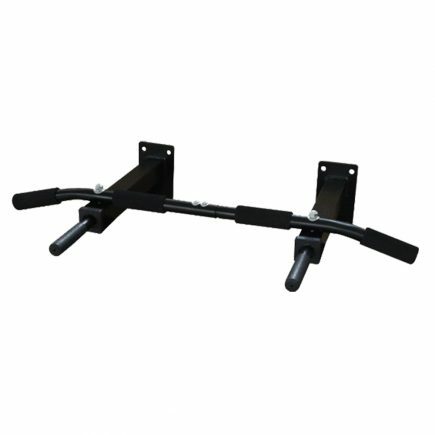 Home Gyms: The Parallel Bars fits easily into any home gym environment. It is safe, lightweight and easy to store. The Parallel Bars allows an exercise enthusiast or athlete to use their own body weight as resistance and decide what level is right for them. By combining exercises, such as chin-ups with abdominal crunches, the Equalizer brings variety into any workout routine.